In Michigan, underinsured motorist coverage is elective. It works like this: Let’s say that you have purchased a policy with the coverage and another driver hits you, causing serious injuries. 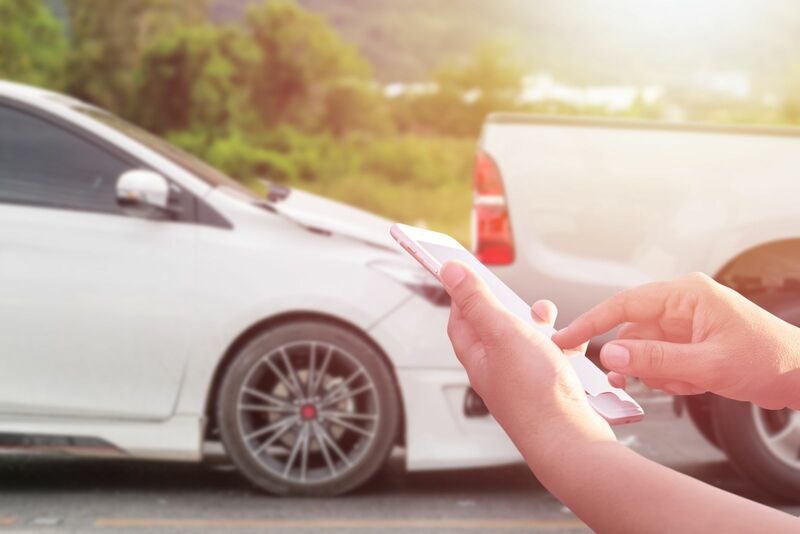 If the losses you have incurred exceed the limits of the liability coverage of the other at-fault driver, you are eligible for additional compensation, up to the limits of your own underinsured motorist coverage. The principle of underinsured motorist coverage is simple, though in practice it is not. If you have been in a serious car accident, you should speak with a personal injury attorney concerning your claim. You may be entitled to more compensation than you are offered by the insurance company of the at-fault driver, or by your own insurance company. Barberi Law, with offices in Mount Pleasant and Midland, has been representing motor vehicle accident victims since 1989. We understand the insurance claims process and how to help our clients obtain all of the compensation they should be eligible to receive. It is critical that before you agree to an insurance settlement offer, you call us at (989) 546-7124. In a free consultation, a lawyer at our firm can review your case and explain why agreeing to settlement could cost you thousands of dollars! Our legal team serves clients in the Central and Northern Michigan area, including, but not limited to, Ithaca, Mt. Pleasant, Clare, Harrison, Roscommon, Gaylord, Grayling, Gladwin and Midland. The attorneys at Barberi Law have a thorough understanding of auto insurance policies and the claims procedure. When we agree to handle your case, we will seek to maximize the compensation you receive from all possible sources, including your PIP coverage, underinsured motorist coverage, the liability coverage of the at-fault driver and other sources. Pedestrians and bicyclists who have underinsured motorist coverage, and who are injured in an accident, may also be eligible for insurance compensation from their own insurance. To discuss your case with an experienced Michigan underinsured motorist claim attorney, call Barberi Law at (989) 546-7124, or send us an email.